On March 1, 2016, at the Health Information Management Systems Society conference, U.S. Department of Health and Human Services (HHS) Secretary Sylvia M. Burwell urged leading health information technology companies and national health systems to pledge to make electronic health records work better for residents and providers. The pledge focused on three areas—consumer access, no blocking/transparency, and standards—with the goal of making accurate and timely health information available to residents, families, and care team members. MatrixCare was the first LTPAC HIT vendor to sign on to the pledge and remains 100% committed to its principles. The MatrixCare architecture is a fully integrated ecosystem including shared infrastructure services, care-setting management solutions, shared ancillary products, and enterprise management tools. 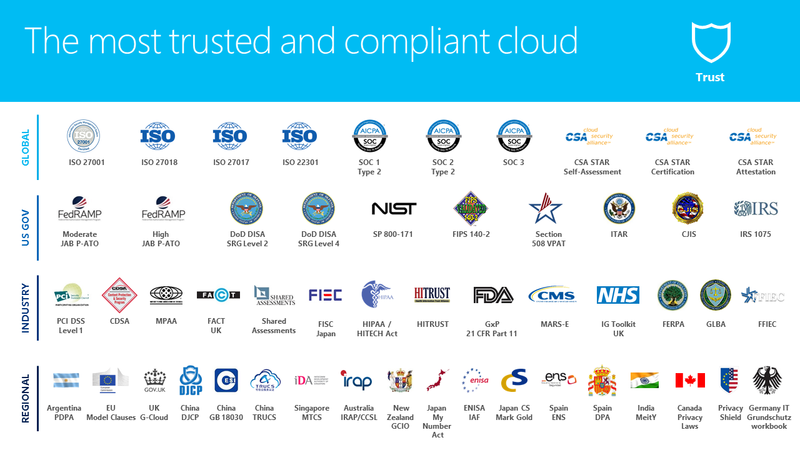 All core services of the MatrixCare architecture are provisioned to end users on the Microsoft Azure hyper-cloud, the most secure and high-performance cloud computing environment available. MatrixCare is an open architecture, providing secure access points for customer data access and for transactional interactions and standard healthcare information exchange with authorized external parties. Learn more about our commitment to interoperability—and how this serves as the foundation for creating a truly interoperable healthcare environment in support of the health and wellness of US seniors.